NASSAU Door has since 1970 produced industrial overhead door solutions of the highest quality. 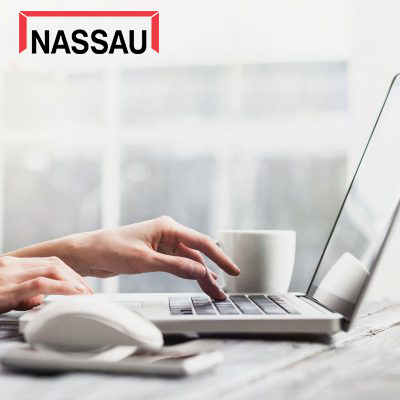 The many years of experience mean that NASSAU today offers quality on all levels. Everything from technical assistance in the planning stages, quality control during the production, installation carried out by highly qualified installers and ongoing support, service and maintenance of the doors, assures the customer of good experience through-out the entire lifetime of the door. 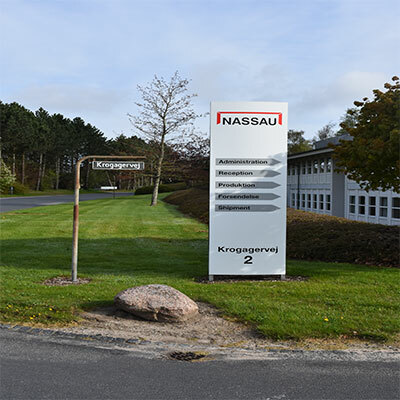 NASSAU Door’s main office and production is situated in Denmark. From here, the coordination and administering of the export sales to the respective subsidiaries and dealers all over the world takes place. 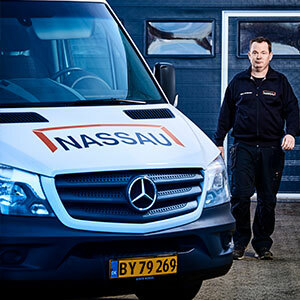 NASSAU has a strong representation all over Europe with subsidiaries in Norway, Sweden, Holland and Belgium. Additionally, NASSAU Door’s products are sold through a network of dealers in the remaining European countries, in the middle-east and in parts of Asia. Totally, NASSAU employs approx. 400 people. More than 75% of the total production is exported to more than 30 countries.